Thai Princess Maha Chakri Sirindhorn. The visit is a part of celebrations to mark 120 years of diplomatic ties. Thai princess Maha Chakri Sirindhorn plans to visit Russia next year to mark the 120th anniversary of the establishment of bilateral diplomatic ties, Russia’s ambassador to the Kingdom of Thailand Kirill Barsky told TASS on Sept 26. 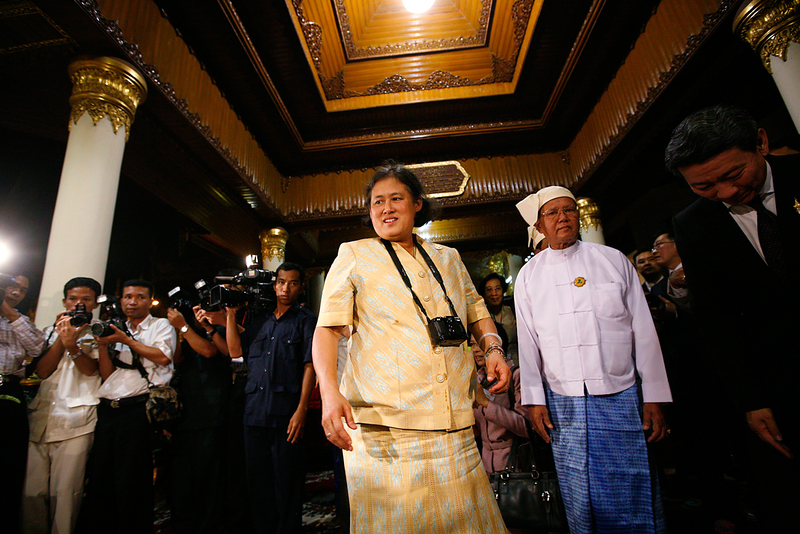 The Russian diplomat pointed out that Princess Sirindhorn had visited Russia in 1993. She went to Moscow, St. Petersburg, Astrakhan and Ulan-Ude. “After learning about the princess’s possible visit and her passion for photography, a number of Russian businessmen have taken the initiative to organize an exhibition of Her Royal Highness’s works in Moscow,” Barsky added.